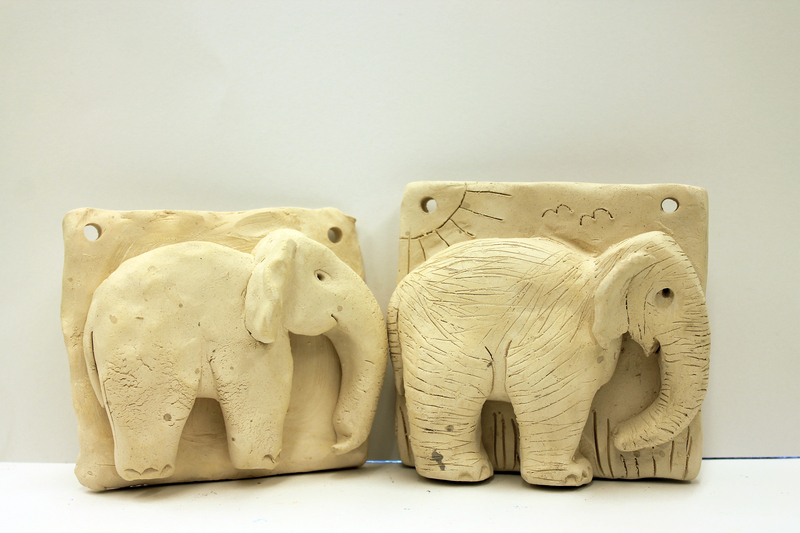 Students create a side view of their elephant using a high relief method. Teachers may specify Asian or African elephants. Elephants are fascinating animals and have played an important role in many Asian cultures, especially India.